As part of the strategy to further build global supply chain competence in the Healthcare market, DB Schenker has opened a new logistics center in South Korea to provide healthcare and pharmaceutical logistics services. The facility is located in Gunpo, near Seoul, and constructed over an area of approximately 6,100 square meters. The logistics center is fully equipped for Healthcare operations, including cold storage range of 2-8⁰C and 15-25⁰C products, specialized vaults for sensitive pharmaceutical products (such as psychotropic and radioactive items) with emphasis on quality, compliance and safety. It is already TAPA-A certified and has also attained the Korean Good Supplying Practice (KGSP), which certifies security, efficacy, safety and stability in healthcare logistics services. The new logistics center in South Korea is one of the 26 contract logistics sites in 15 countries offering specialized services for the Healthcare/Pharma customers. The global healthcare logistics network is being expanded continuously with more specialty hubs recently opened in India and Philippines, as well as planned key additions in countries including Singapore, Sweden, Australia and The Netherlands. Expanding the Healthcare logistics footprint The new logistics center in South Korea is one of the 26 contract logistics sites in 15 countries offering specialized services for Healthcare/Pharma customers. The dedicated DB Schenker Healthcare warehouses are GDP (Good Distribution Practices) compliant facilities with a strong adherence to quality, security, and regulatory standards. Many key sites are also equipped with a variety of cold chain temperature zones (15-25⁰C; 2-8⁰C and -25⁰C). DB Schenker has also set in place a Global Quality Framework Program, focusing on the key quality requirements of the Healthcare/Pharmaceutical industry, in terms of stringent quality and U.S. Food and Drug Administration (FDA) or equivalent regulatory requirements. 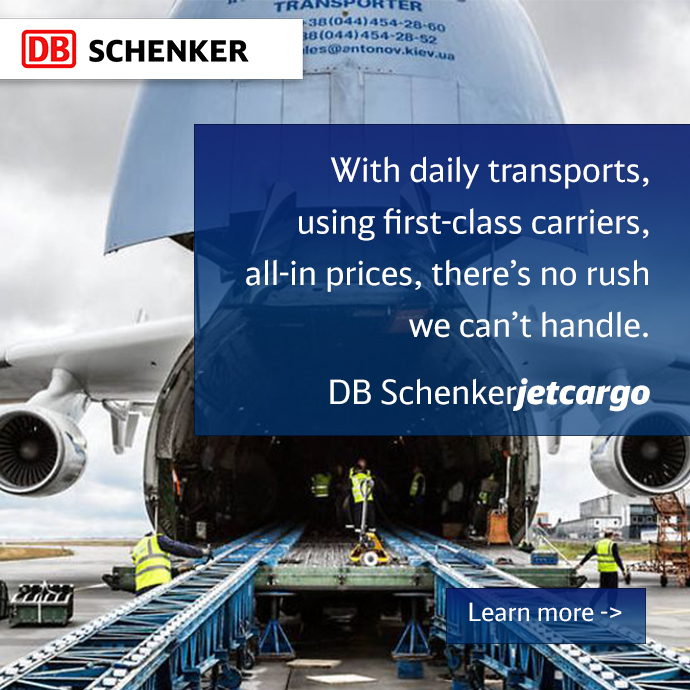 With over 20 years of experience in the healthcare logistics industry, DB Schenker offers integrated supply chain solutions including highly specialized transportation (air, ocean and land services), cold chain solutions, secured and licensed warehouses, and industry related added value services, such as labeling/redressing, kitting and repacking. As part of the strategy to further build global supply chain competence in the Healthcare market, DB Schenker has opened a new logistics center in South Korea to provide healthcare and pharmaceutical logistics services. The facility is located in Gunpo, near Seoul, and constructed over an area of approximately 6,100 square meters.